A String Of Colourful Stunt Kites Isolated On White Background. Stock Photo, Picture And Royalty Free Image. Image 3997987. Stock Photo - A string of colourful stunt kites isolated on white background. 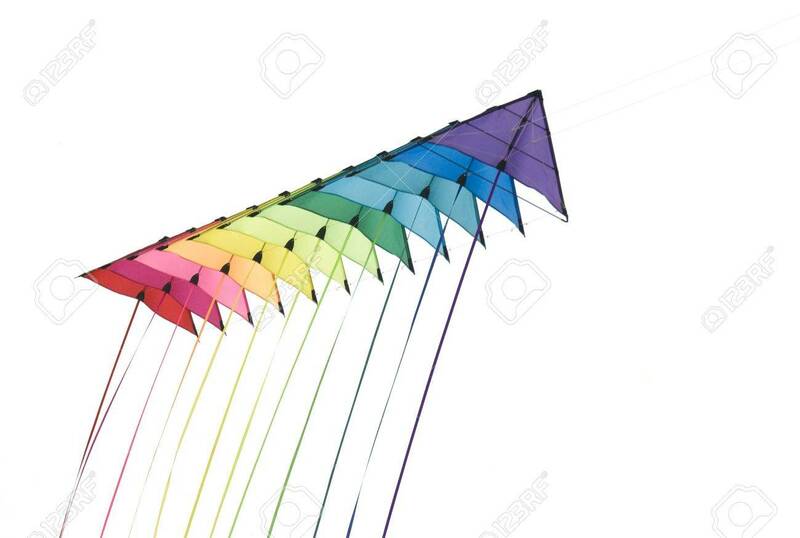 A string of colourful stunt kites isolated on white background.